Many low-income families across America are dreading the winter months, but not for the same reasons as other families. Their dread is how they are going to be able to afford their utilities. A new energy-saving app might help. How? Low-income families spend 14 percent of their income on utilities, compared to the 6 percent that average households spend on utilities. Low-income families spend 75 percent more on utilities than high-income households. The high percent is due to not only their low income that makes the cost percent higher for them, but also because they often live in housing that does not contain energy-efficient utilities. So, with less money in their pockets than the average American household, they are spending more money on utilities, too. 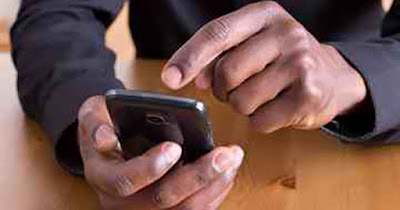 A new app called Bill Savings Navigator enables low-income families to connect to real-time information on how much energy they are using. In addition, the program provides information on government rebate programs and allows them to enroll in federal, state and local efficiency assistance programs that offer more efficient services based on their needs. The new app is currently being tested by various utility companies. The app can be accessed through the web, or on Windows and iOS.